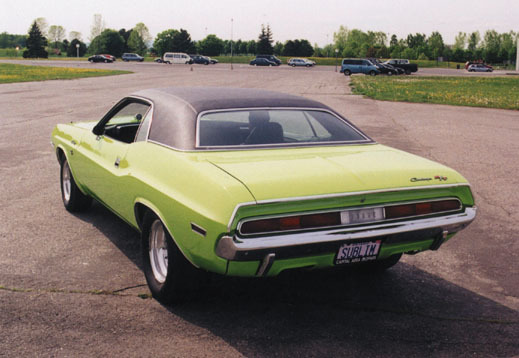 Mark Wylie's 1970 Dodge Challenger. 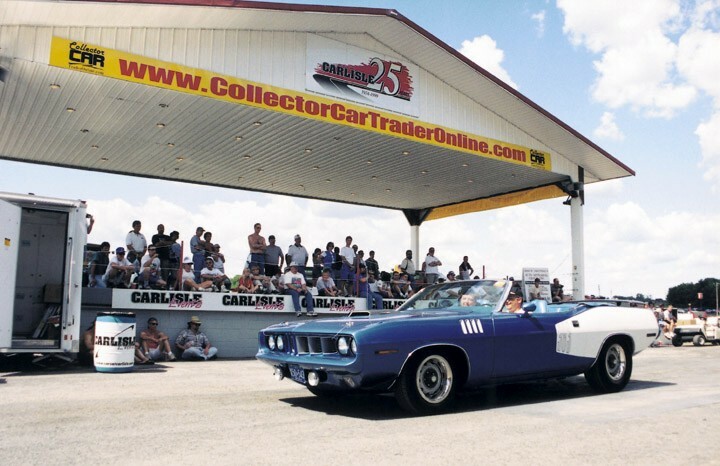 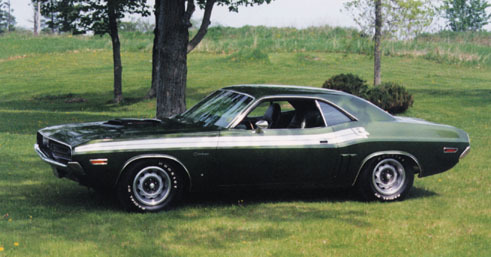 Mark always dreamed of owning a sublime 70 Challenger R/T. 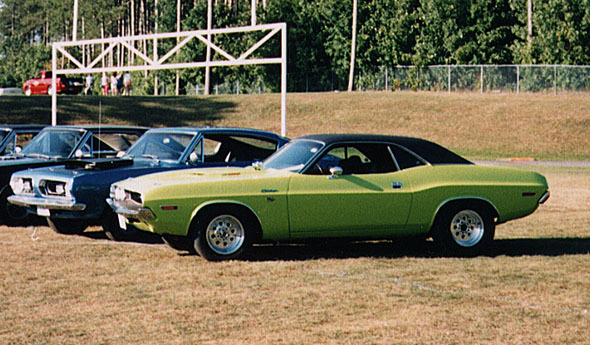 He searched for years for the elusive "green machine" only to come up empty handed. 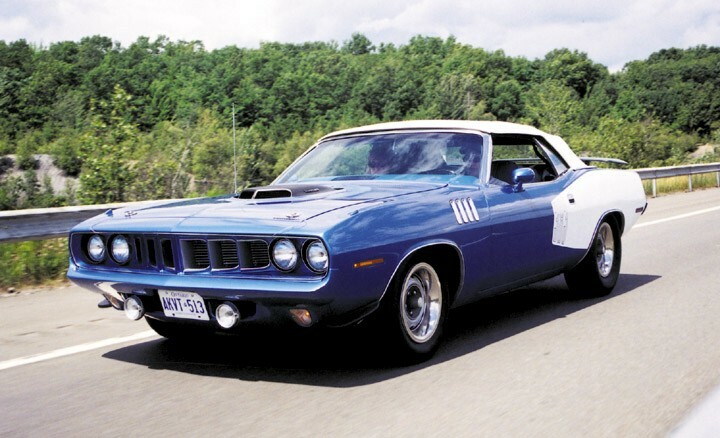 It was then that Mark decided to build his own. 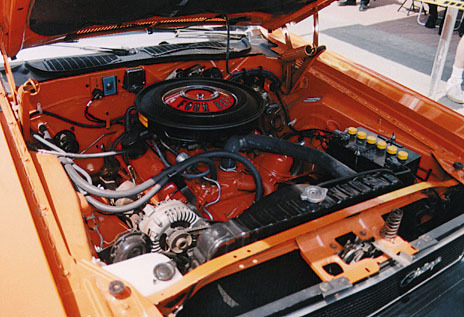 Starting with a clean 318 car, Mark realized his dream in the form you see here. 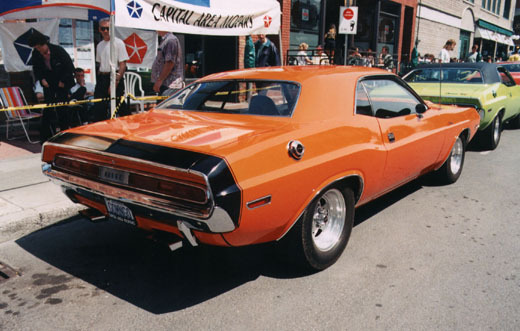 Powered by a 292 .509" cammed 440, power is sent through the 727 torqueflite out back to the 4:10 geared Dana 60. 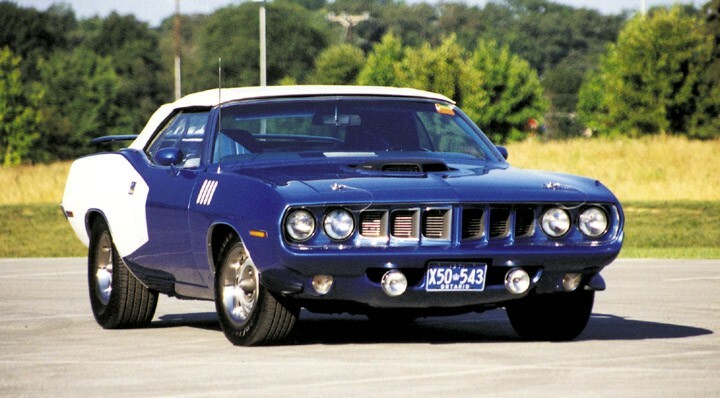 A couple of R/T badges later, and Mark's dream had come true. 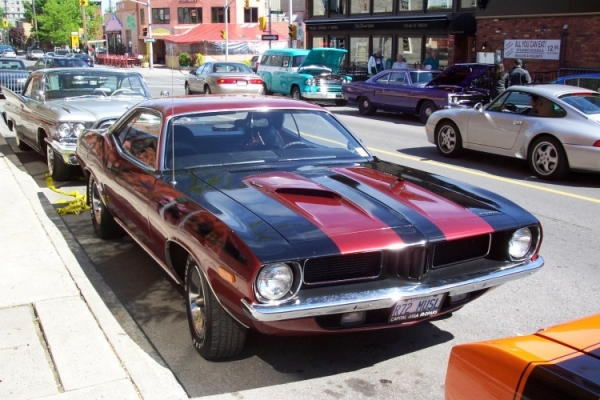 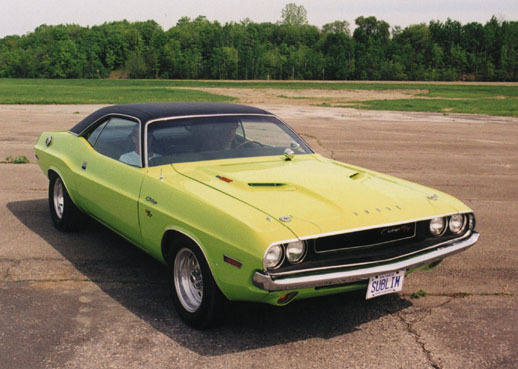 Marion Wylie's 1970 Dodge Challenger 340. 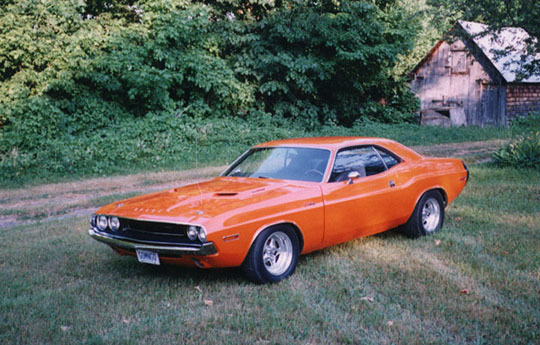 If that name seems a little familiar, that's because you probably just finished looking at her son, Mark's, 70 Challenger. 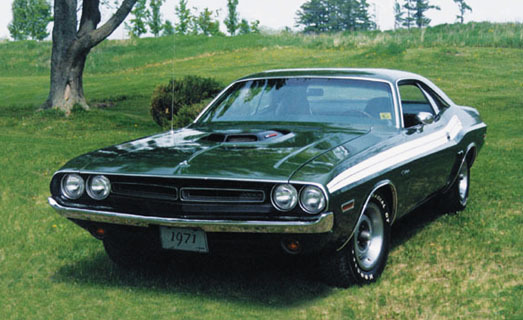 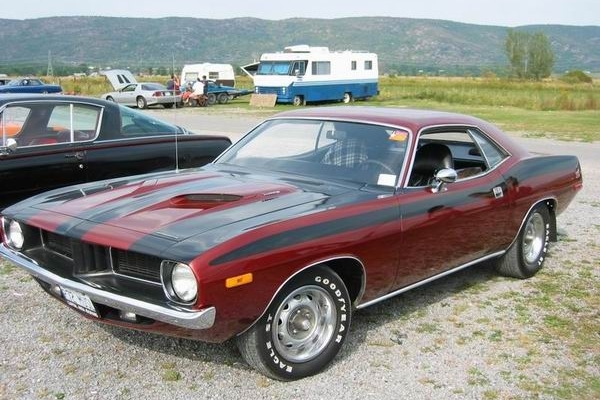 Mike Lacroix's 1971 Dodge Challenger R/T 340. 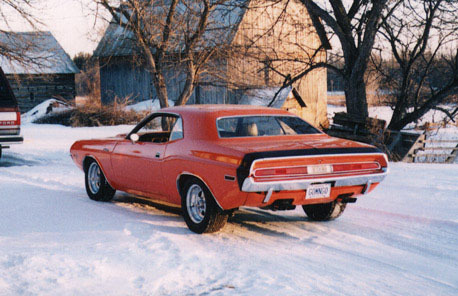 This car capped off a long search for Mike who was originally looking for a 440 R/T.